Part of the "Biographies of Famous People" series. 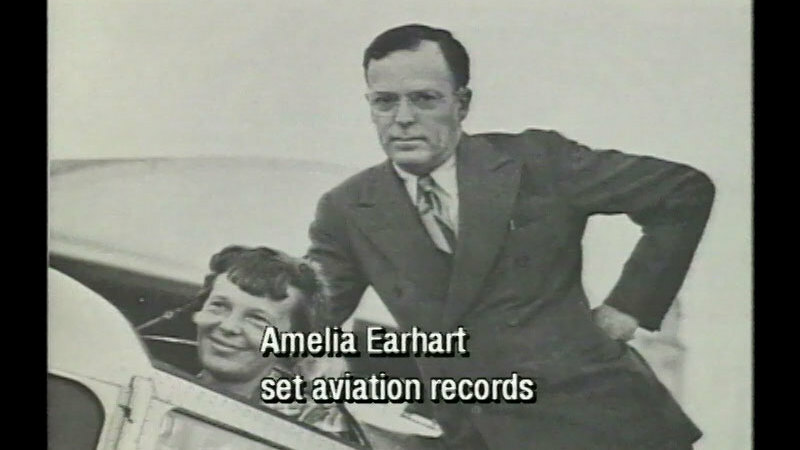 Amelia Earhart amazed the world with her aviating prowess during a time in America when the stock market crashed, the Great Depression erupted, and women were painfully restricted. Nicknamed "Lady Lindy," Amelia's adventurous spirit led her to become the first woman to fly alone over the Atlantic Ocean. However, on her flight around the world, Earhart and her navigator vanished, and today the theories abound and the mystery remains.